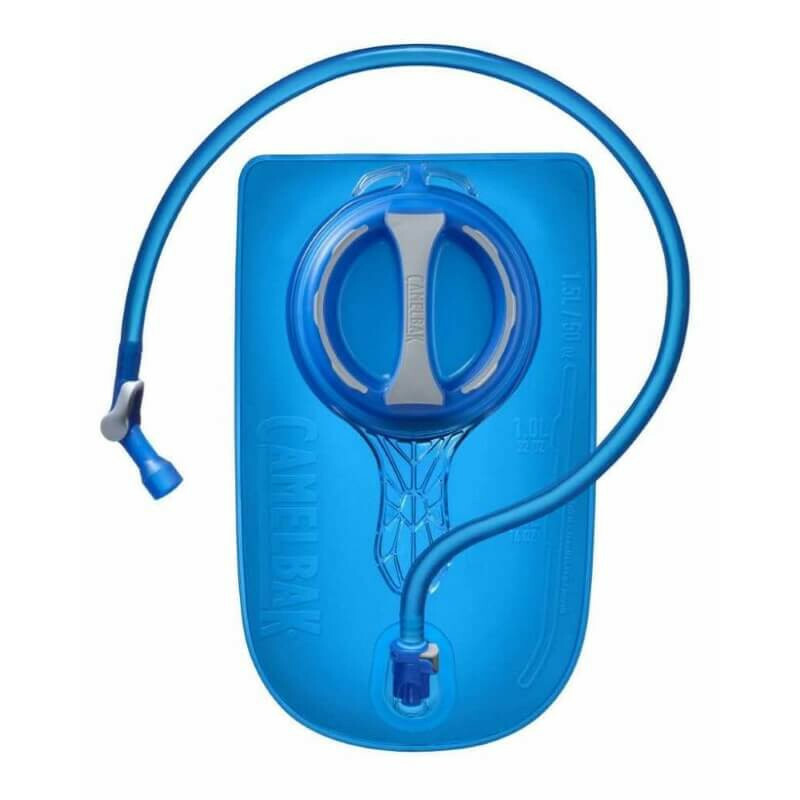 The newer version of the CamelBak Circuit Vest is 30% lighter and includes a 1.5-liter Crux reservoir that delivers 20% more water per sip. 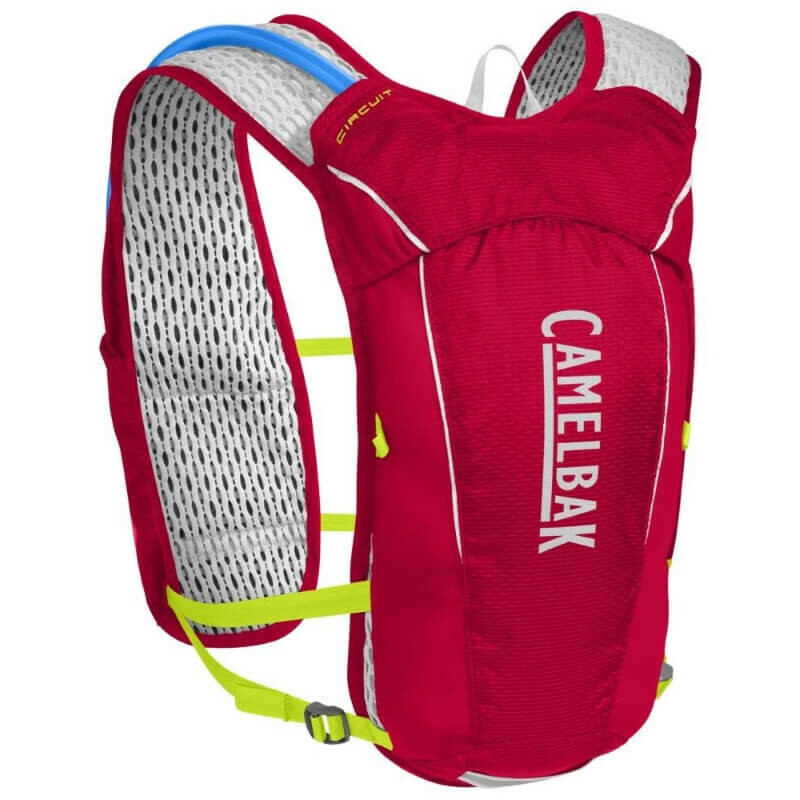 One of CameBak's most popular running vests just got upgraded. 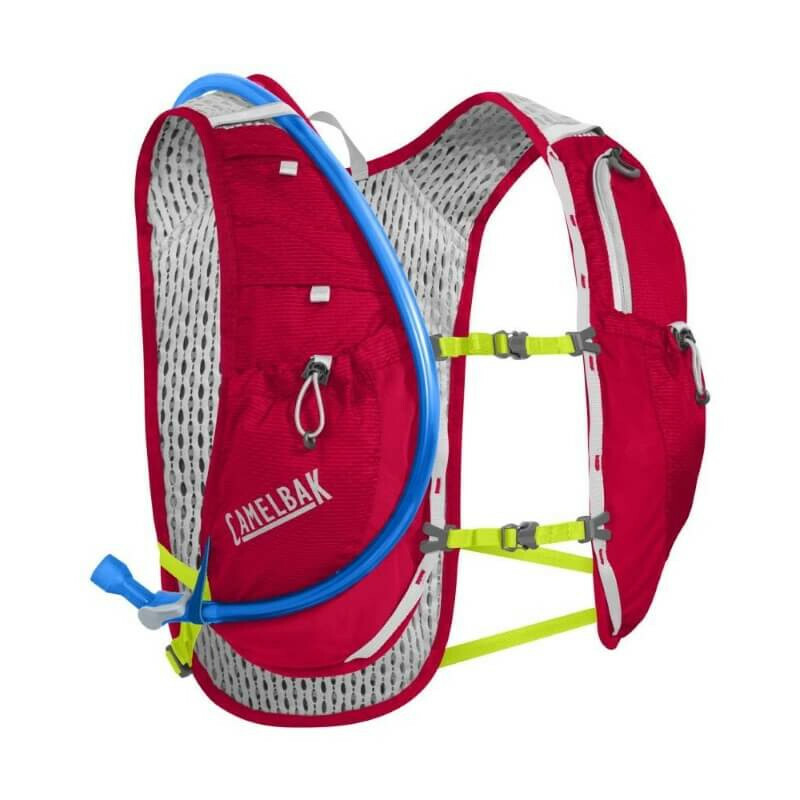 The newer version of the CamelBak Circuit Vest is 30% lighter and includes a 1.5-liter Crux reservoir that delivers 20% more water per sip. 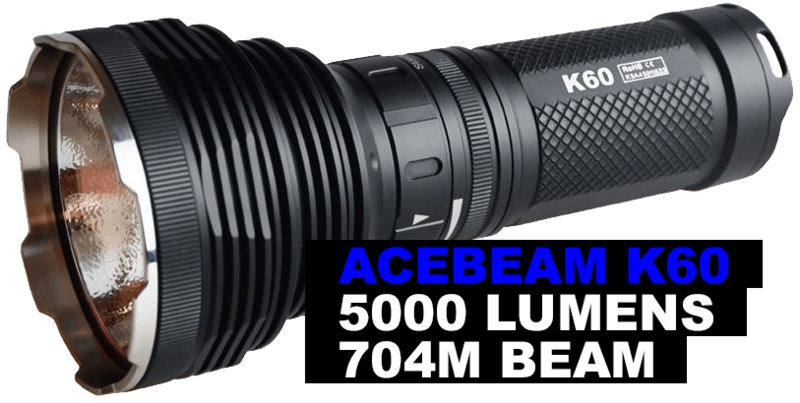 And of course, it still offers all of the features that make it a favorite for bonk-free races and long runs: front storage pockets for gels and fuel, a secure zippered pocket that fits most phones, and reflectivity to keep you visible when you’re on the move. The two fully adjustable sternum straps guarantee a snug, bounce-free fit that won’t constrict your breathing when you’re panting through a hilly workout.